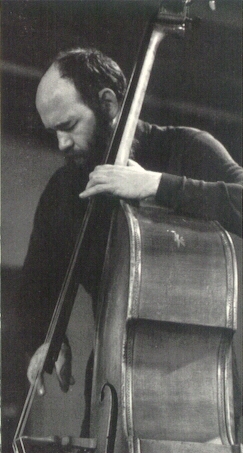 The German bass player's German bass player. 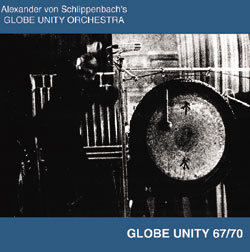 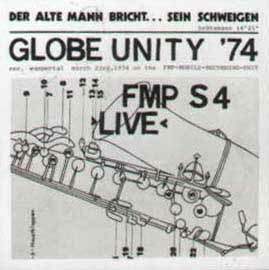 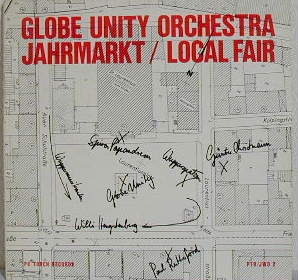 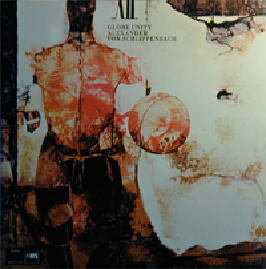 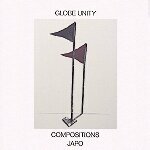 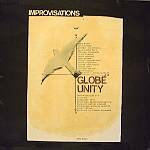 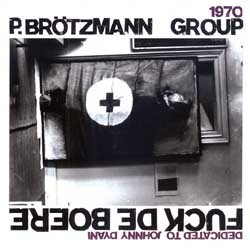 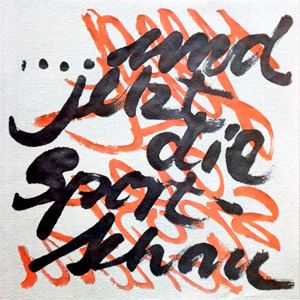 Debut of the Globe Unity Orchestra (Manfred Schoof Quintet, Peter Brötzmann Trio and Bläsergruppe). 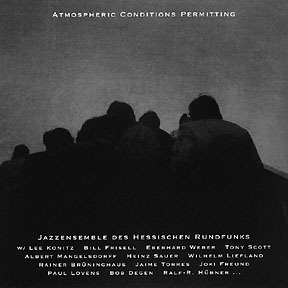 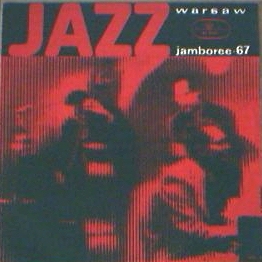 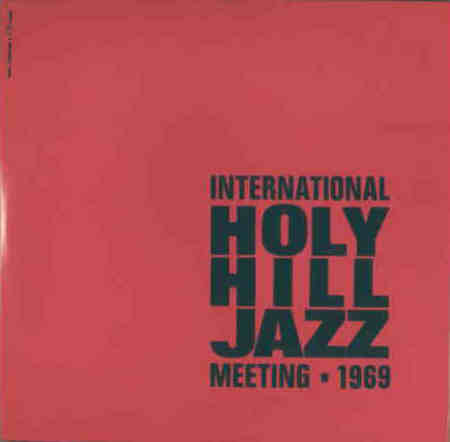 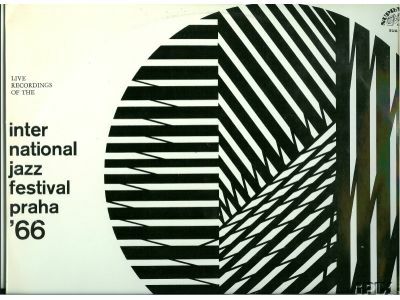 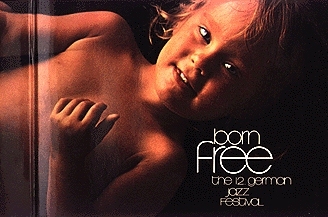 Released as part of a limited edition (500 copies) LP celebrating the 50th anniversary of the Berlin Jazz Festival. 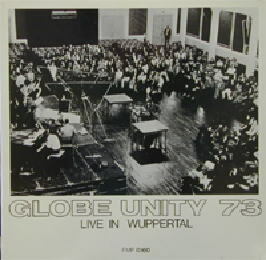 This group has Side A, Carla Bley Big Band from 1979 has Side B. 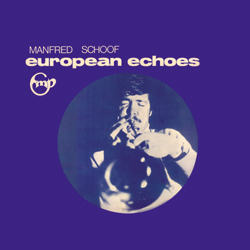 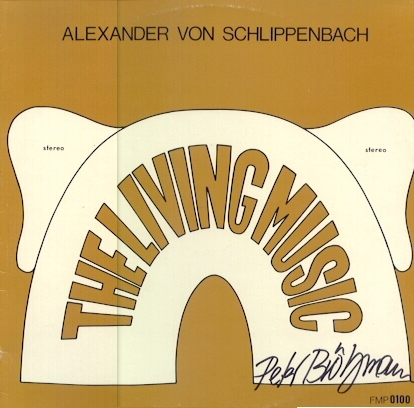 Note: The Manfred Schoof Quintet performs only on Side One of this LP. 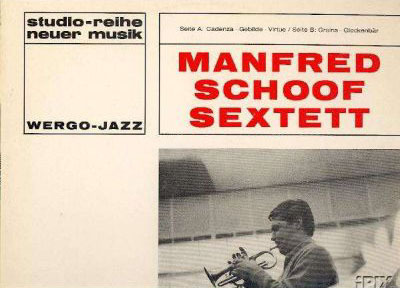 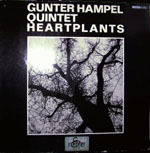 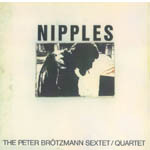 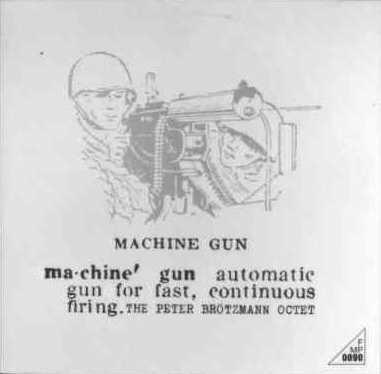 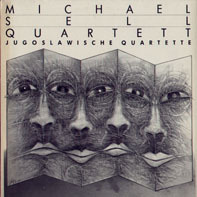 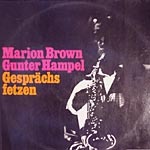 Note: The Manfred Schoof Quintet only plays on one track of this LP. 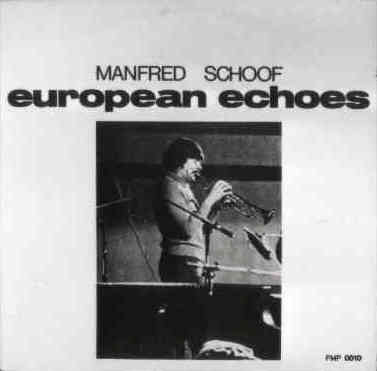 Note: The Manfred Schoof Quintet only plays on one track of this LP. 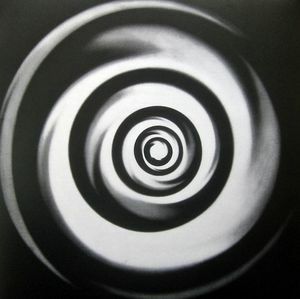 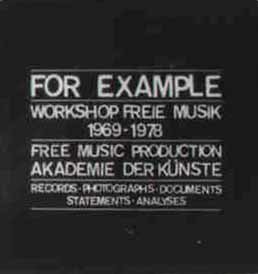 There are also some who claim that Evan Parker and Sven-Ake Johansson are playing instead of Dudek and Liebezeit but no definitive proof has been put forward. 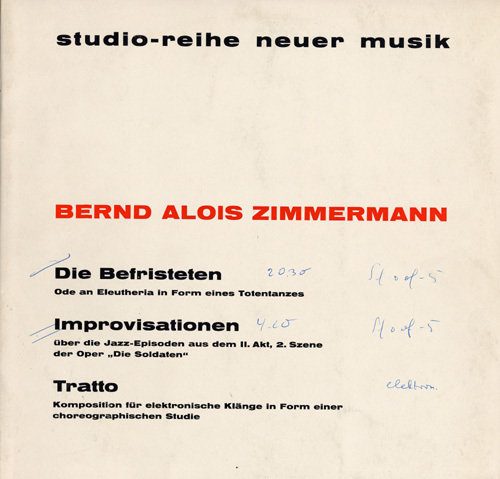 Note: Tracks #1 and #3 were issued for the first time on the CD version. 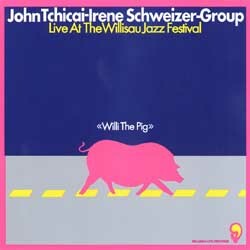 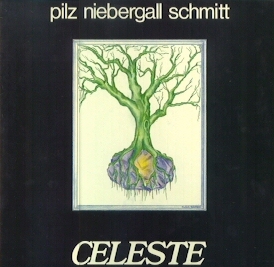 Note: Buschi Niebergall does not appear on other tracks of this 2-LP set. 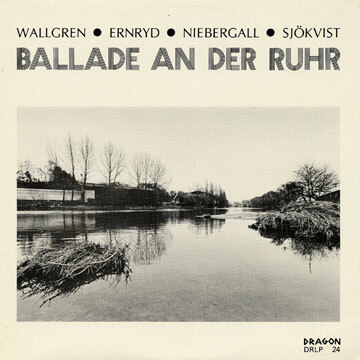 Note: Buschi Niebergall only appears on one track track on this 3-LP set. 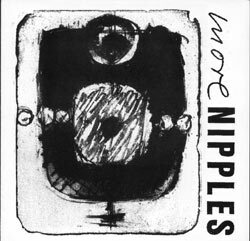 Note: This is a single presumably derived from the Birds of Underground session. 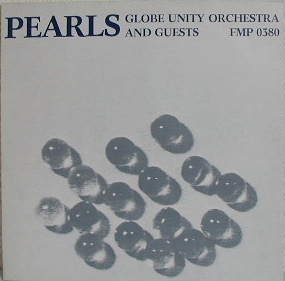 It seems to be a promo for a furniture company and comes in a plastic sleeve. 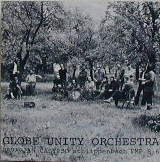 More information would be appreciated. 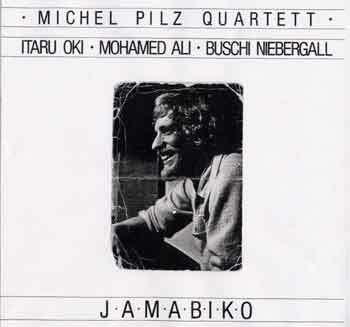 Note: Buschi Niebergall only appears on one track on this 3-LP set. 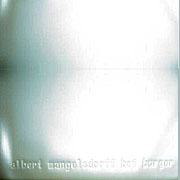 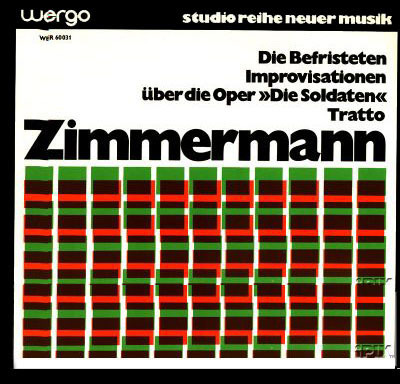 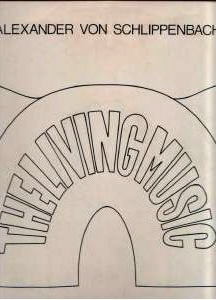 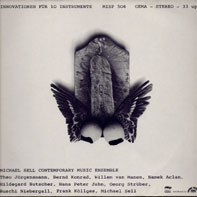 Note: Niebergall does not appear on the other tracks of this compilation.